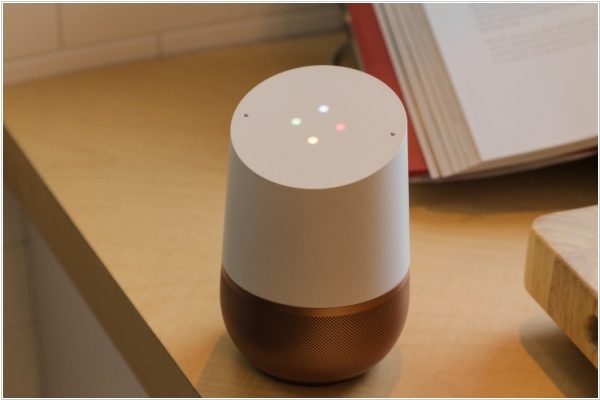 Virtual assistant integrated in conversational user interface products: Google Allo and Google Home. 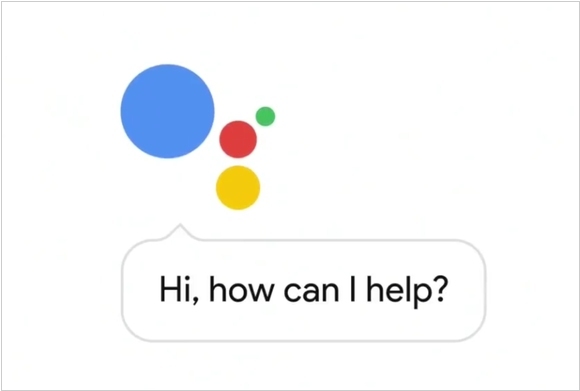 You can ask a question for an answer, and follow up with multiple questions, with Google picking the conversation out and returning the right answer. 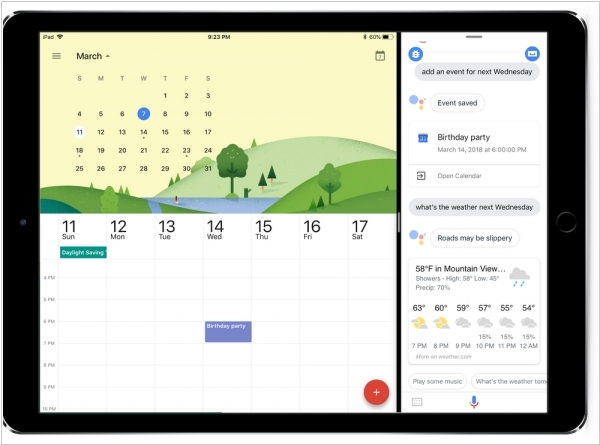 Google announced two new features for Google Assistant: custom routines and schedules — both focusing on automating things you do regularly, but in different ways. The first lets you trigger multiple commands with a single custom phrase — like saying “Hey Google, I’m awake” to unsilence your phone, turn on the lights and read the news. Schedules, meanwhile, could trigger a series of commands at a specific time on specific days, without you needing to say a thing. Google Assistant, the Alexa/Siri-like AI offering is the heart of Google's new phone Pixel, announced today. And much like Alexa, the company is set to open its smart helper to third-parties. The company’s answer to Amazon’s Skills is the ironically passively named Actions on Google. The program will open Assistant’s SDK to developers starting this December. With it, devs will be able to create two kinds of actions – Direct and Conversation. The former entails simple requests like home automation, while the latter is more of a back and forth interaction utilizing API.ai. Google is launching Allo, its AI-centric messaging app for iOS and Android that contains Google Assistant, the new conversational assistant. Google Assistant is much more than a simple messaging bot, which tend to have a fairly limited set of capabilities. 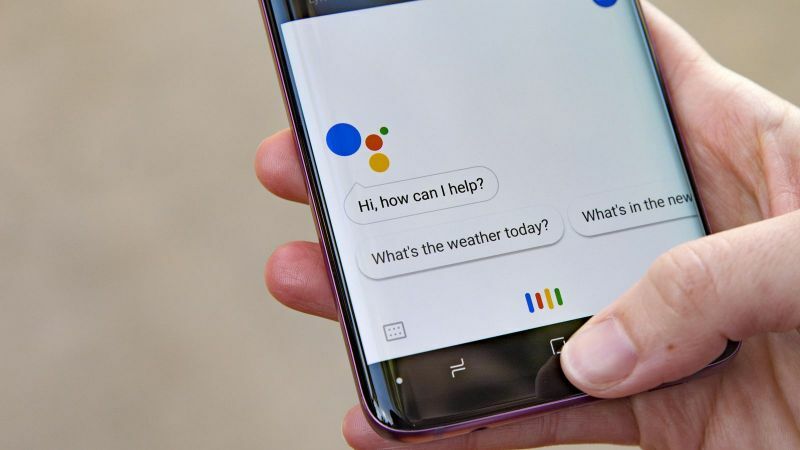 There are two ways to interact with Google Assistant. You can chat with it directly — Assistant appears alongside your other conversations in the app — or you can call it up while you're chatting with friends by starting a message with @Google. In both cases, it can help with many things that you would use a quick Google search for (think translations, conversions, directions, flight statuses etc.) and even has a few extra tricks, like (again) photo recognition. It's still in a "preview" stage, according to Google, who plans to bring the feature to many more products in the future.